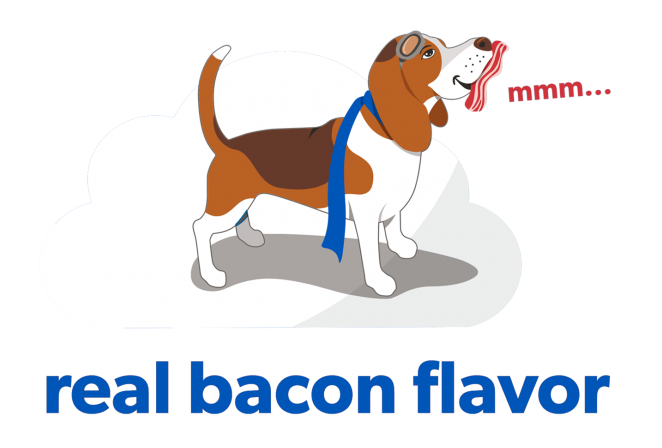 All our products are flavored with 100% food-grade bacon that’s sourced in the USA. That irresistible bacon flavor and scent is infused throughout. Dogs can tell. When you’ve got paws, it can be hard to get ahold of a chew toy. 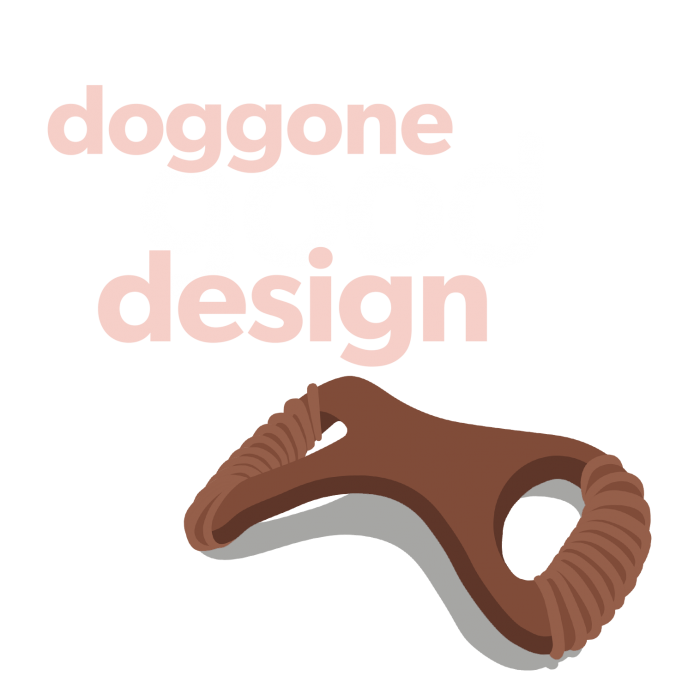 Our innovative designs make it easy for dogs to get a good grip and get chewing! 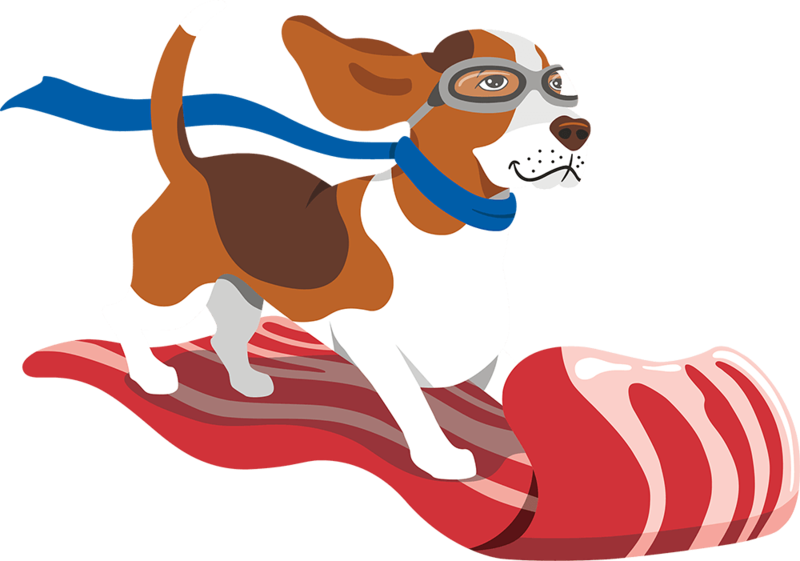 All Lumabone chew toys are designed and manufactured in the USA and contain nothing but USA-sourced nylon and 100% USA-sourced real bacon. 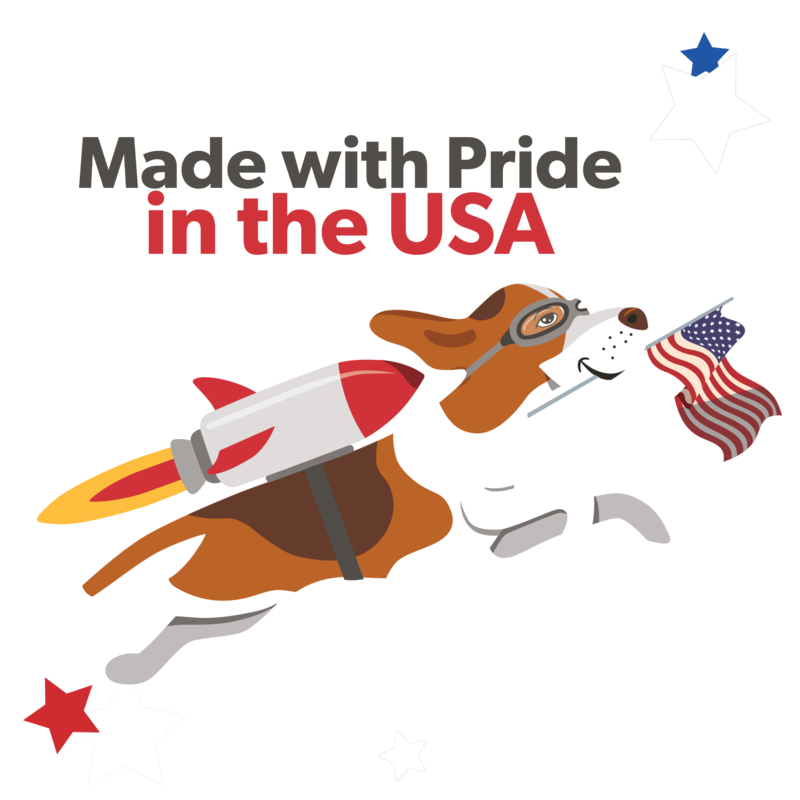 This means improved quality and safety for your pup AND we get to support the American economy and its workers. Two paws up! 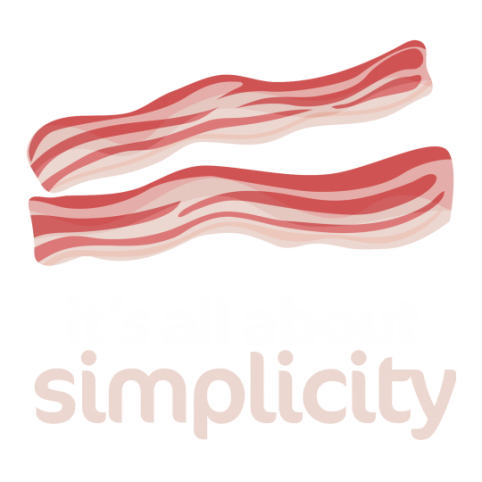 With just nylon and bacon, we keep it simple and honest. You’ll never find artificial flavors in a Lumabone. 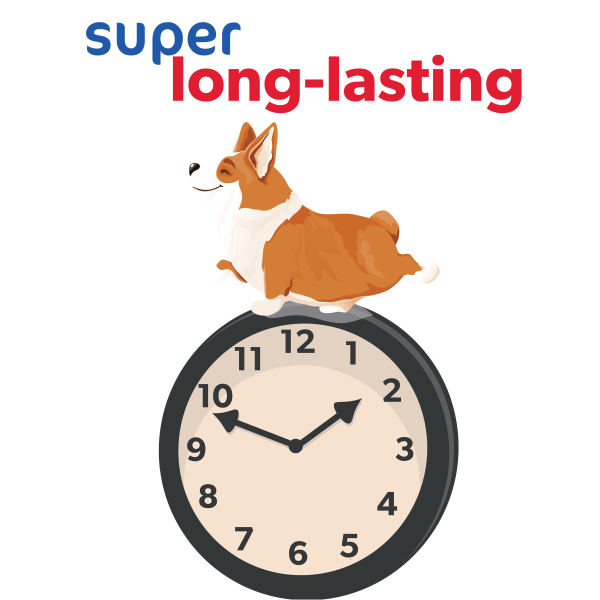 We’ve picked super durable nylon as the basis for our long-lasting, non-edible products. 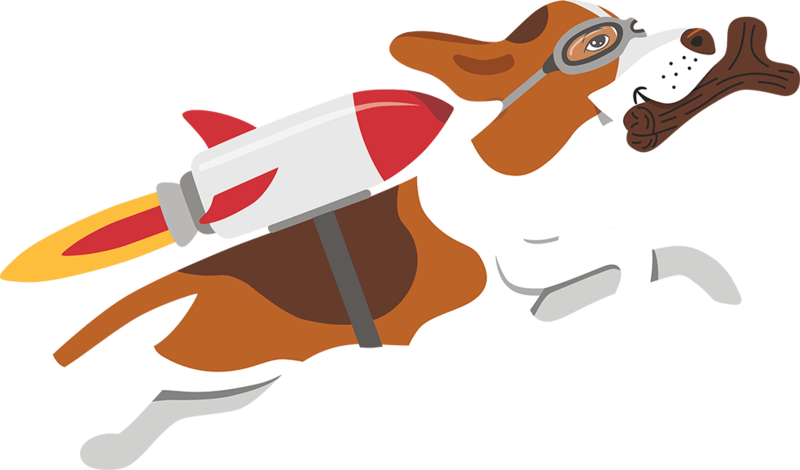 Our nylon chew toys are a designed to keep even determined chewers busy for hours.